We’re excited to announce that we’re now offering service in the Miami, Florida area. This means that you can rely on our years of experience, trained employees, equipment and trucks to provide you with an exceptional move. So whether you’re moving locally or long distance, we will work to provide you with a stress-free move! 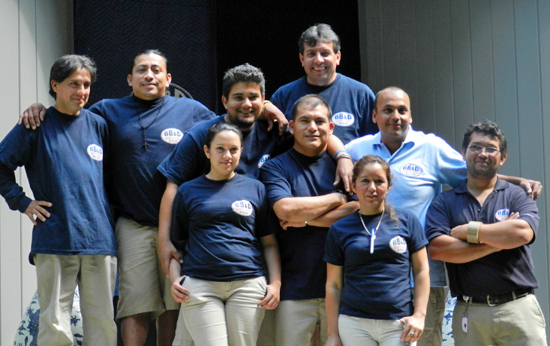 We are professional movers, hiring full-time employees that are well-trained. We perform background checks on our employees – all of whom are fully uniformed and professional. We are highly qualified movers who work hard to gain your respect and trust. BB&D Moving & Storage is an independent, family-owned and operated business comprised of residential and commercial movers and packers. We also have a secure storage warehouse for customers in the DC, MD and NoVA areas who need a place to store items. Led by industry veterans with more than a decade of moving experience, BB&D is supported by thousands of on-the-job hours and years of extensive training. 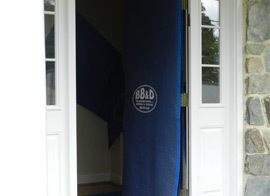 The BB&D difference is highlighted by a team of highly skilled residential movers and commercial movers. We are all fully trained and will always be in uniform. Our sales representatives, project managers, chief crew leaders, move supervisors, moving truck drivers, installers, and storage warehouse managers – all work together to uphold the BB&D philosophy of caring for the customer, their belongings, and their satisfaction. BB&D Transportation LLC, Moving & Storage is an independent moving services company, created to perform any residential or commercial moving needs. BB&D Transportation LLC Moving & Storage maximizes efficiencies and minimizes delays and damages on all our jobs. We live and die by our customer service standards, and by doing so we make sure we will keep our company in business and continue to grow our outstanding reputation. In an industry with so many moving services providers, BB&D Transportation LLC Moving & Storage has the responsibility to bring to all customers a quality and professional service, to be unique as a "one of a kind" moving company. We are big enough to do any size of job but small enough to personalize all our moving services. Our priority is YOU, our customer. 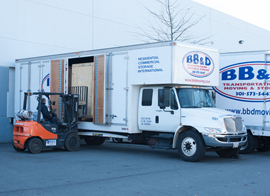 Whether you need residential movers, commercial movers, storage warehouse space, international moves or other moving-related services, BB&D offers a single source solution for the entire relocation process. Please contact us today at 301-573-5447 for a free quote.